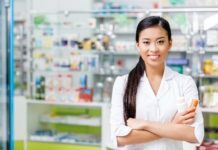 Technological advancements in lens manufacturing continue to offer new options for patients and eyecare professionals, with the industry upping the ante with the rising number of discount online labs. Plastic Plus is focusing on its production process and its new lab that is the largest, state-of-the-art lens manufacturing facility in Canada. Over doubling their manufacturing space from 13,000 to 30,000 square feet, the company has invested millions on high-tech lens automation equipment. “It’s going to be the most automated lab in Canada and one of the most in North America,” says Plastic Plus CEO Paul Faibish, adding the workforce will more than double from 30 to 70 employees at the Toronto-area facility. They also plan to double their product offerings with their new abilities as well. Faibish says the company also has no retail affiliation, allowing them to work with companies that may be competitors, allowing them the ability to draw the best technological options from various companies in order to meet the needs of their customers. ECPs want to be able to offer their patients a wide range of customizable options to provide the best fit possible, he says, by offering a range of products like IOT, Rodenstock, Seiko, Shaw Lens and Vandelay. This business approach allows them to provide any practice with a branded or non-branded portfolio, taking the best from multiple manufacturers, Faibish said, adding the company takes pride in providing what ECPs across Canada are asking for: a Canadian, independent, quality lab, which employs Canadians and pays taxes here. Plastic Plus’ plans to increase its lens-making capacity by at least 50 per cent. 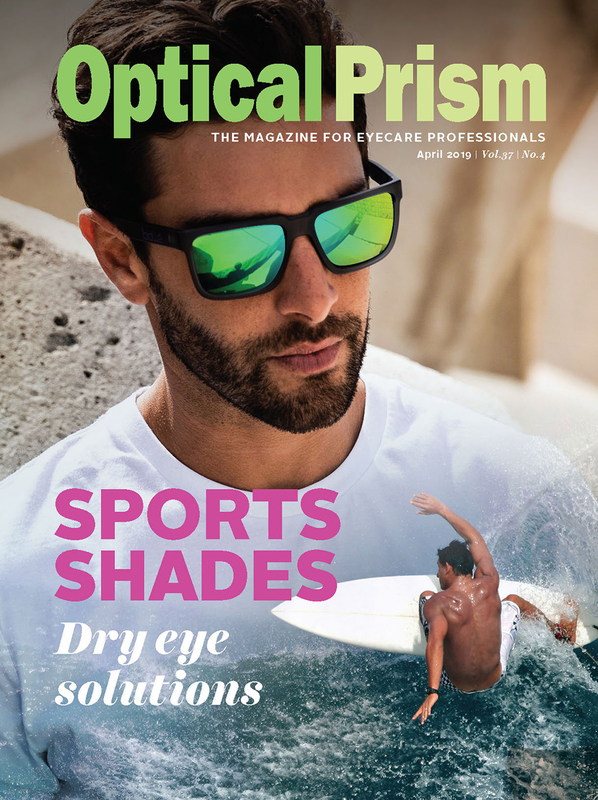 Faibish says the goal is to turn around preform AR coated lenses the same day, or the next, which cuts a minimum of a day off their previous delivery time. While 2017 was a record year for Dr.’s Choice Optical Lab with the establishment of their own AR coating facility and investment in the MEI EZ FIT edger, 2018 is already proving to be a year of substantial technological advancement. Dr.’s Choice Optical Lab, an independently Canadian, family-owned and operated lens manufacturer is currently upgrading their Anti-Reflective (AR) coating facility with the latest generation, state-of-the-art equipment, concentrating on providing today’s population with the UV and blue light protection required for optimal eye health. While working with their ClearView HD private label influenced by German designs, Dr.’s Choice is taking their digital lenses to another level and now offer UV+, up to 455nm Blueblocker coating for lenses ranging from CR39, polycarbonate and higher indexes. 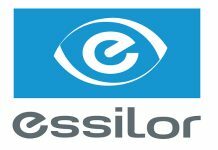 To fulfill its mission of improving lives by improving sight, Essilor says it’s constantly looking at the market while trying to meet today’s consumer needs and anticipate tomorrow’s. 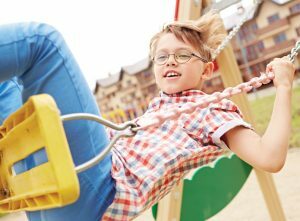 As the Canadian population is growing and our digital device usage is increasing, so are the needs for visual correction and protection, as well as eye disease prevention. 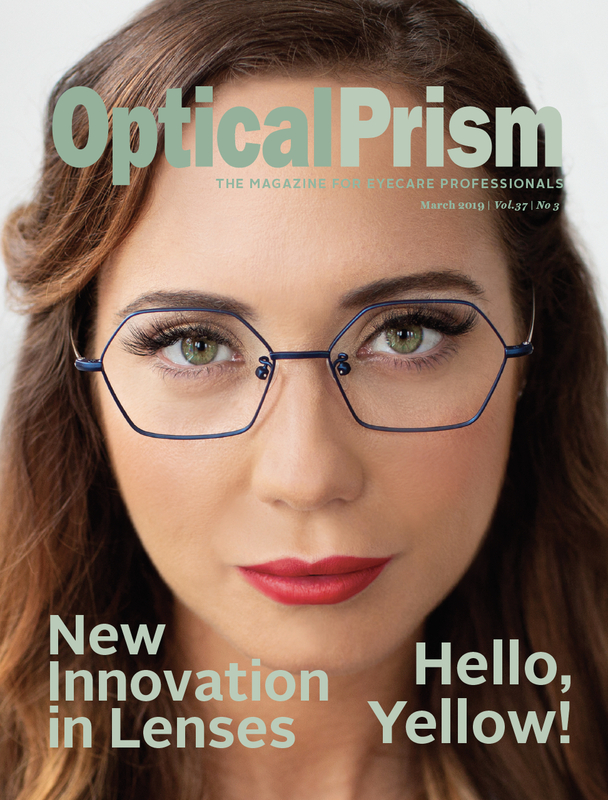 Several solutions offered by Essilor Canada are currently available, including the award-winning Varilux X series progressive lenses developed to meet the visual needs of presbyopes and avid users of digital tools. Varilux features Xtend technology, which lenses no longer require wearers to move their head to find the right viewing angle. Essilor also offers greater precision to meet the need to see clearly at multiple distances, especially within an arm’s reach. The company is also showcasing Eyezen+ lenses, enhanced single-vision lenses specifically designed to help reduce visual fatigue even with prolonged use of a smartphone, and offer better readability of small characters. They are designed with W.AV.E. technology to provide sharper vision than traditional single vision lenses. 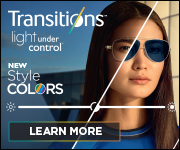 The company’s Eye Protect System eyeglass wearers benefit from optimal protection against harmful blue-violet light and UV rays through the combination of Crizal coatings with Varilux, Eyezen+ and Transitions lenses. The Eye Protect System blocks at least 20% of harmful blue light, whether the lenses are clear or adaptive, and offers a minimum UV protection of E-SPF 25. It provides consumers with a solution to protect their eyes from harmful blue light, which is a cause of eye strain, headaches, physical and mental fatigue. In the long-term since UV and blue-violet light may be contributing factors to eye diseases such as cataracts and age-related macular degeneration. HOYA Vision Care Canada is excited to show off its newest digital single vision lenses, the HOYA SYNC III. 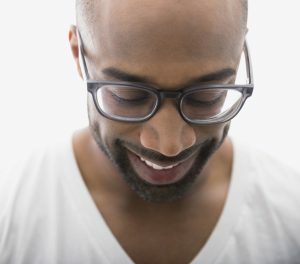 The most advanced design in single-vision lenses, HOYA says the design of SYNC gives wears the distance power for everyday use and a ‘boost zone’ at the bottom of the lens helping to reduce fatigue and eye strain. “They’re specifically designed for people who spend two or more hours a day looking at near objects like digital screens,” says Dale Mouscos, HOYA Vision Care Canada sales strategy and marketing supervisor. 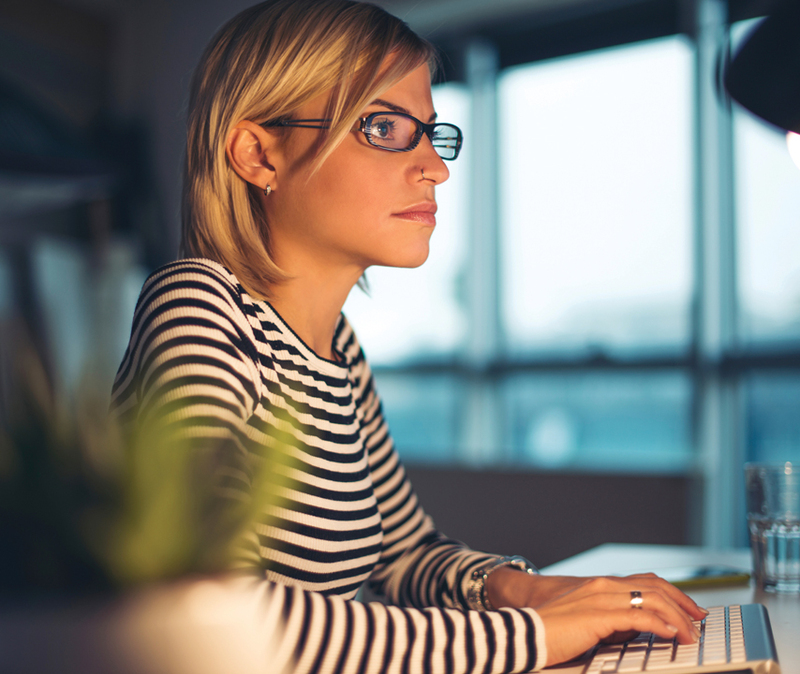 Digital eye strain can cause many people to suffer from multiple sources of eye discomfort at a time, including tired eyes, headaches, blurred vision, irritated eyes and light sensitivity. The company says the lenses also increase the crispness of their vision, relieve eye strain and provide visual comfort, while allowing eye muscles to relax and focus more easily.